Your Christmas decor preferences reveal something about you as a person. If your tree is a 12-foot pre-lit behemoth, obviously you subscribe to the “go big or go home” newsletter. If you prefer to sit out a couple of 4-foot porch trees, you’re probably more traditional and understated. And if you’re drawn to color-changing aluminum trees? You’re either cool and modern or a foot soldier in the over-commercialization of Christmas, depending on who you talk to. 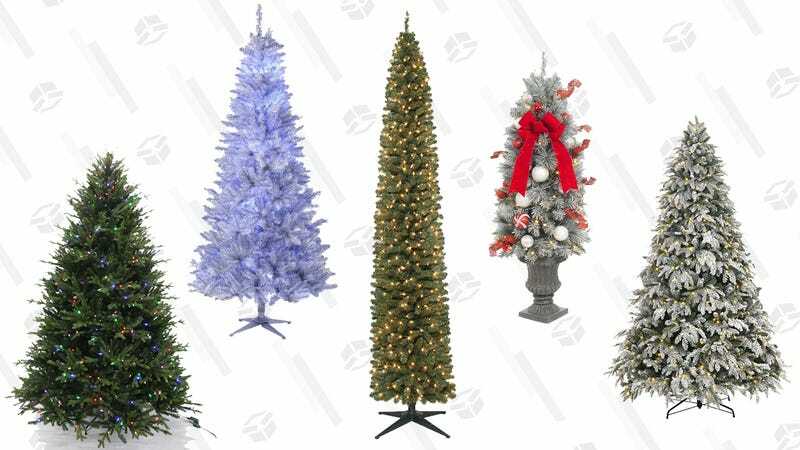 Whichever category you fit into, Home Depot has a Christmas tree you’ll like on sale, today only. 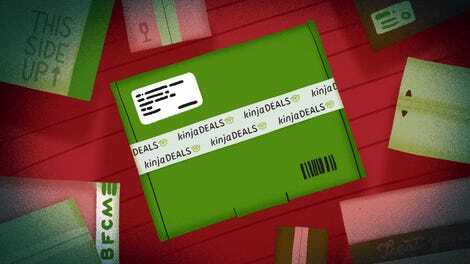 With prices starting at just $45, you owe it to your future self to pick up a tree that speaks to you. You’ll be staring at it for years to come.